The pressure continues to build on the Haitian government from inside as well as in the outside. The American government in particular wants immediate elections in Haiti and have been communicating directly and indirectly with the government. 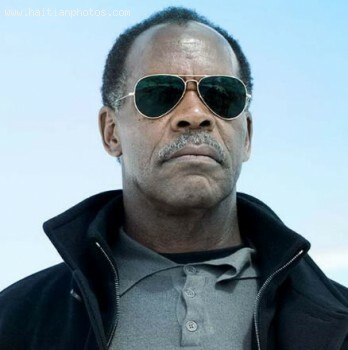 Three .U.S. Senators are now asking for sanctions to be imposed on Haiti. In a letter addressed to the U.S. Secretary of State John Kerry, Senators David Perdue, Marco Rubio and Johnny Isakson to use every tool to ensure that Haitian authorities to respect the agreement recently signed and conducts elections by the deadline. They want the Government of Privert to work closely with the new CEP to conduc the election as scheduled and to avoid any pretext for postponement. Between Latin American and Caribbean countries Haitians were found to be the group with the highest approval and appreciation for U.S. job performance and leadership. What the Gallup survey has found is that of 24 countries in Latin America and the Caribbean surveyed, Haiti came up on top with an approval rating of 71 percent and that Haitians in general have consistently remained the highest approving populace in the region. State Department called Haitian Parliament "Singularly Unproductive"
I don't know but this new label can't be good for our Haitian lawmakers in Haiti; specially those whom their term will come to an end in January of 2014. Let me correct this, for those who have discussions regarding their terms. Can someone tell me exactly what "Singularly Unproductive" means? According to the Special Coordinator for Haiti at the State Department, Thomas C. Adams, " The Haitian lawmakers have not passed enough laws that could help the country cope with the challenges of modern development and investment". 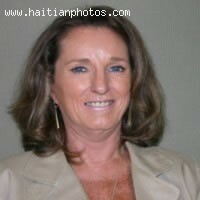 During a recent session before the Committee on Foreign Affairs of the House of Representatives in Washington, Thomas C. Adams said " The Haitian Parliament was singularly unproductive this past year, from something like 9 laws in total"
Recently, Haiti was visited by a United States congresswoman for the Democratic Party, Corrine Brown who, with her long-standing career in politics, now represents Florida's 5th District. Born in November of 1946, Brown has served, since 1993, on Congress, and the districts she represents include, Alachua, Putnam and Orange Counties. Extensively educated at some of the state's most prominent universities, she has earned many degrees including one in science and an honorary degree in law. During her visit to Haiti, Corrine Brown was met by representatives of the Haitian Government including the President, Michel Martelly. The discussion between the two was about the continuance of the relationship between the two countries they represent. Mrs. Brown also used her visit to meet with Andolphe E.D. Guillaume, a legal advisor, to talk about the adoption procedures in Haiti, at IBESR (the Institute of Welfare and Research). 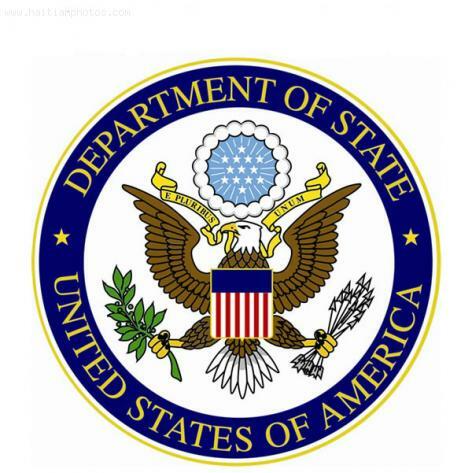 Citing an increase in the crime level in Haiti, especially in regards to Americans living in or visiting the country, the U.S. State Department has issued a notice, replacing the last advisory on the subject made on December 28, 2012, informing the concerned parties on this subject. Adding to the bill is the concern over inadequate infrastructure, limited, seasonal protection from the police and harsh weather. There is also the issue of the inefficient medical institutions, though safety and security remains the first concern. While the warning does not dissuade Americans from visiting Haiti outright, the message is conveyed clearly enough in the picture painted by words and phrases describing the many murders, robberies, kidnappings and other violent crimes, especially within the scope of the Port-au-Prince area. The advisory goes on to mention a recent robbery of two U.S. citizens shortly after disembarking their flight to Haiti and leaving the airport. According to former Lower House President, Levaillant Louis-Jeune, Pamela Ann White, the United States Ambassador to Haiti, has become the one-woman representative of all things regarding the National Palace. Louis-Jeune stated that a group of Minister's of Parliament was contriving to send a letter to the United States President, Barack Obama, informing him of the Haitian Ambassador's less than diplomatic behavior. 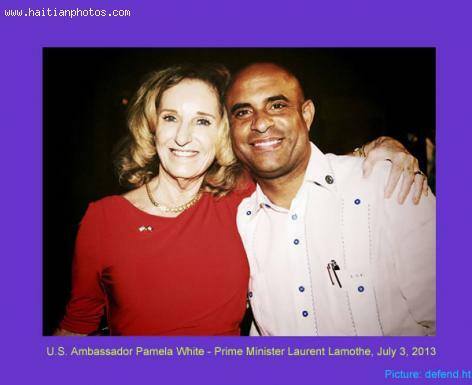 Pamela Ann White is widely considered a Martelly Administration spokesperson and as such her credibility suffers. As such, INITE, the National Coordinator, took her late statement about an election this year without weight. Born in Lewiston Maine, in 1948, Pamela Ann White, US Ambassador stationed in Haiti, spent her formative years in nearby Auburn. She graduated from the Edward Little High School in 1967 and went on to graduate with a bachelor's degree in journalism from the University of Maine in 1971. 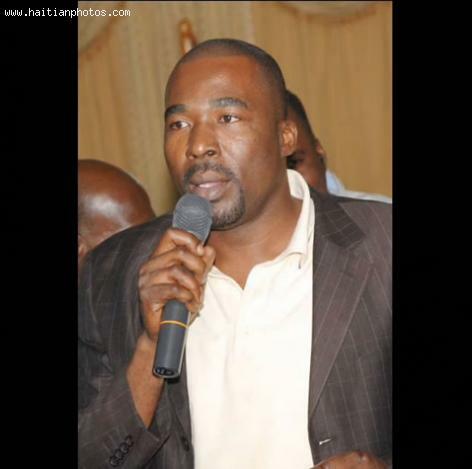 In his acceptances message, LaRosiliere said:"I am honored that the citizens have given me their trust. "I realize it is a privilege to serve as mayor, and I will work hard for every citizen to make Plano a great place to call their home." If there is one Haitian official that does keep the media occupy, it's none other than our famous Deputy of Tabarres Delmas, Arnel Belizaire. After his recent issue at Haiti Post office and the Parliamentary session, now, according to some unconfirmed report, Deputy Arnel Belizaire has been denied the renewal of his diplomatic visa by the U.S. consulate in Port-au-Prince. 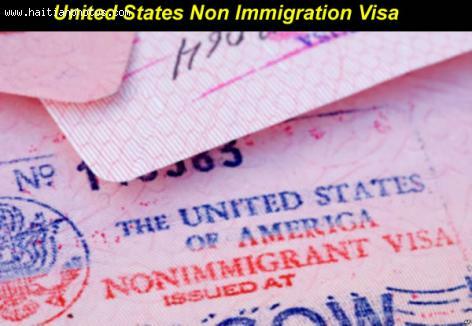 According to haitinews509.net, the information was confirmed by Deputy Arnel Belizaire that his application for the renewal of his diplomatic visa not granted by the United States. Assuming this is a fact. Can a foreign government just make a unilateral decision without presenting causes to denied renewal of diplomatic visa of an official?